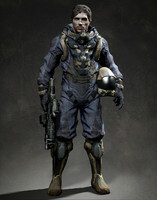 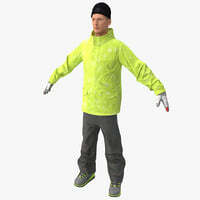 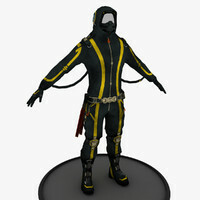 3D model custom 3ds Max 2012 V-Ray v.2.40.03. 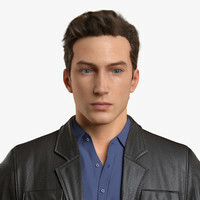 Used modifier Hair and Fur (WSM). 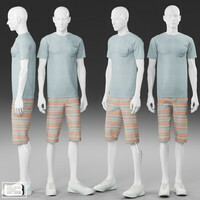 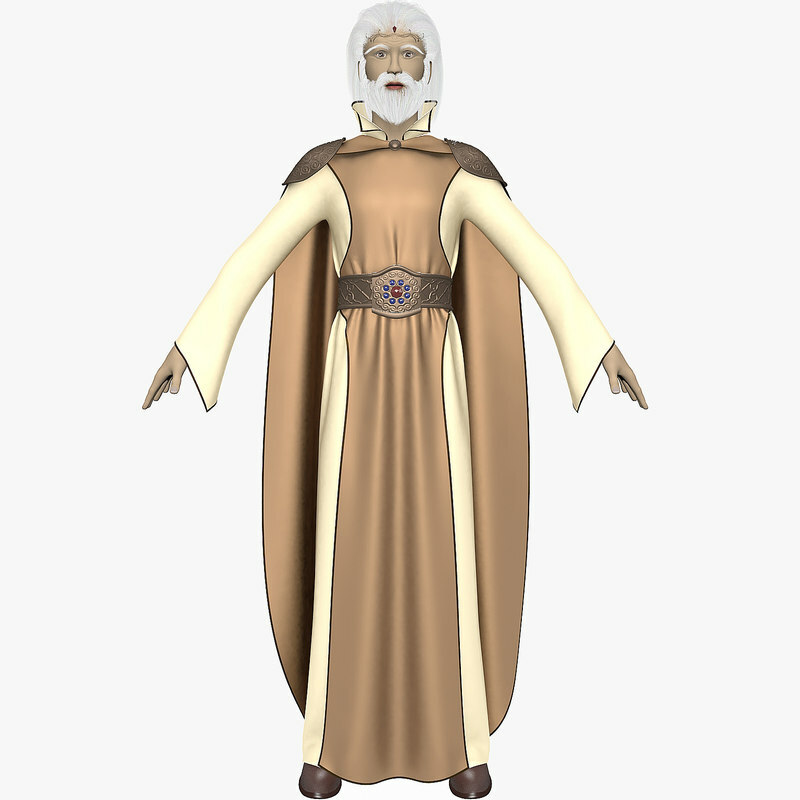 The cloth was simulated in the program Marvelous Designer 3.
size and the number of polygons of a model. 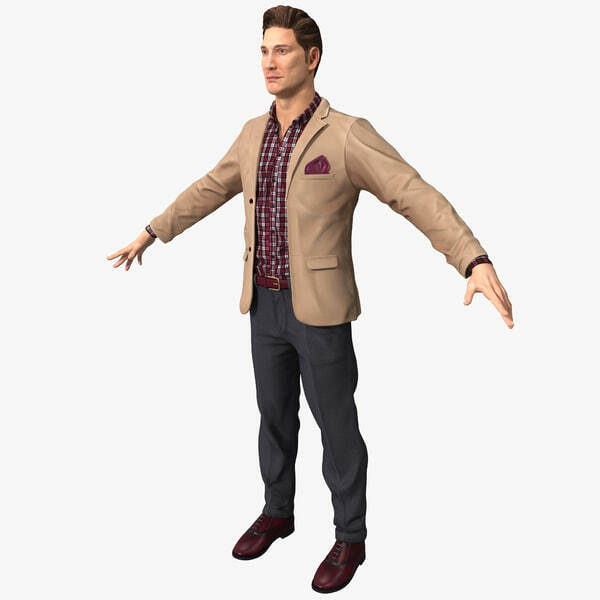 Hair, beard, mustache, eyebrows and eyelashes is modeled using a modifier Hair and Fur (WSM). 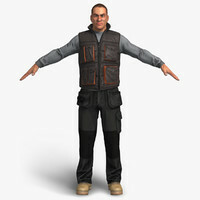 Modifier Hair and Fur active, to be able to change the settings according to your requirements.